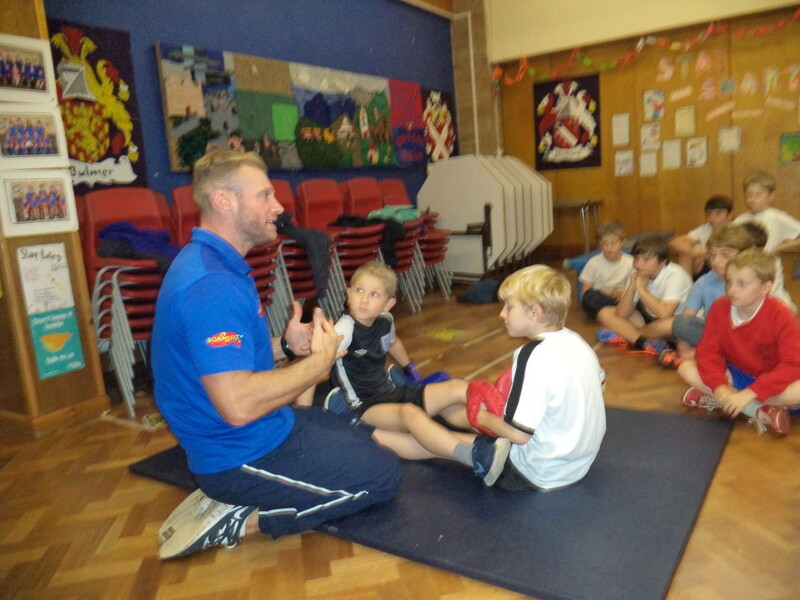 Everyone had an exhausting but enjoyable day on Wednesday 2nd December when Dave from Skip 2B Fit joined for another round of workshops. 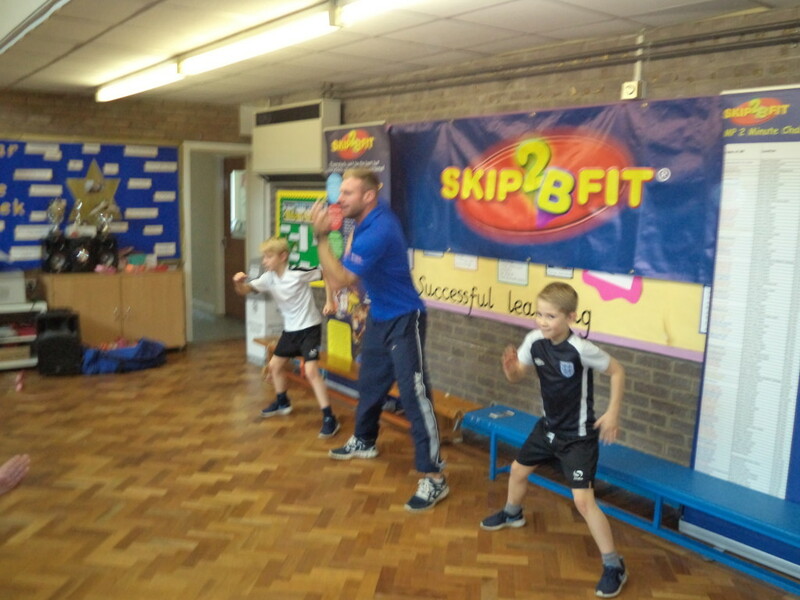 During the morning every class took part in a skipping workshops. 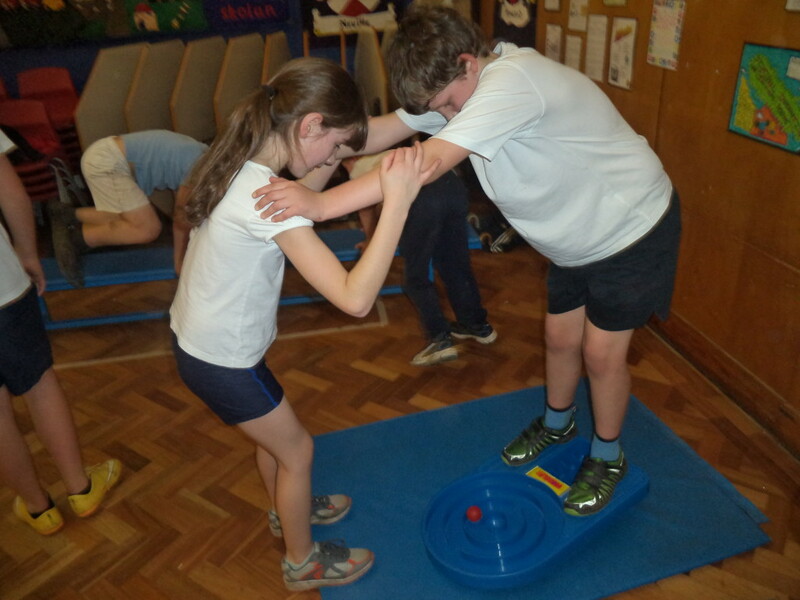 We thought about what we need to do to be healthy and how exercise can help our bodies. 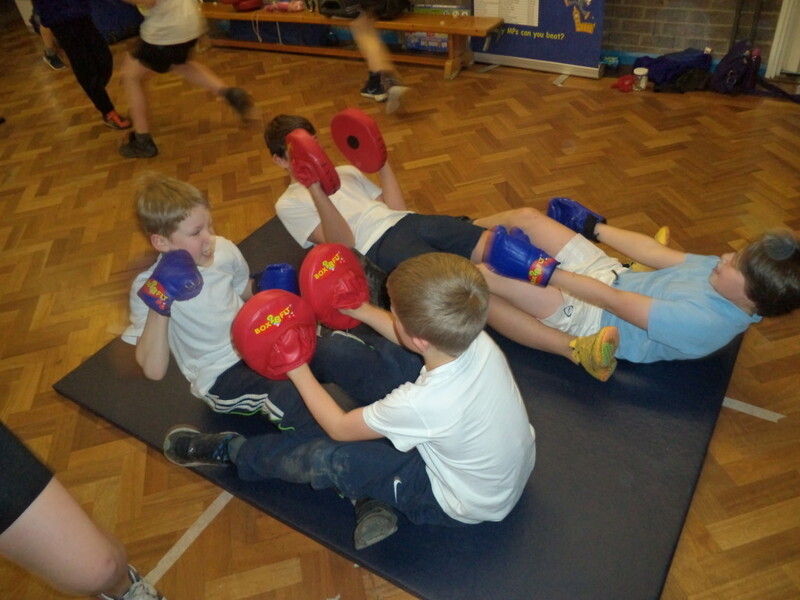 In the afternoon Howard class and Neville class participated in a Box 2B Fit workshop. After school parents and carers were invited to come along and join in – there were lots of giggles and a few hot faces!